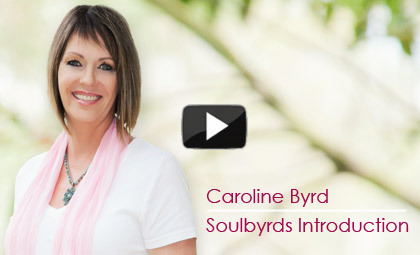 Caroline Byrd established Therapy for your Soul and The Breath of Life Meditation process. As an Intuitive Therapist with a diploma in Holistic Counselling, she also has expanded her portfolio of therapy into transformative education, meditation therapy, Emotional Freedom Technique (EFT) Practitioner, Personal empowerment education and Reiki master, all this, including her unique training through Eastern Meditation practices using the Breath, make her a powerful and authentic, “Modern Therapist”. 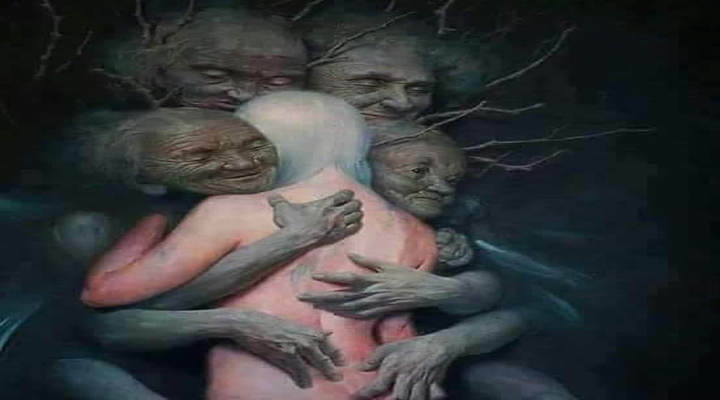 Learn how to connect to your Soul as you let go through deeper awareness of surrendering. How to create your reality, connect and align yourself with your destiny and the truth of who you are. Created through an ancient Meditation technique called Dhyana Yoga, to clear the mind and relax the body. “Caroline’s teachings are so simple; they feel very natural. That simplicity belies the power this work has released in my life. I have discovered a deeper integration of body, mind and spirit, allowing my mind and body to hear my spiritual guidance." "I have known Caroline for 2 years since meeting her during Holistic Counselling studies with the Awakening Group. I began seeing Caroline for counselling/psychic mentorship around a year ago and I can honestly say that every session has brought me deeper and deeper to my true core of self-acceptance and joy." "Always a pleasure and always enlightening, It is a joy to be a part of something so giving and loving. Thank you for the opportunity to be a part of something so wonderful. Love, love, love your work ladies. "I can highly recommend any of Caroline's seminars. Her day seminars are not only informative but interactive and you can feel the difference quite tangibly. As you walk out at the end of the day, you feel lighter and more connected to yourself and life in general! "Thank you for greatly improving the quality of my life. I also really appreciated the sharing of each person's experience after each meditation along with the various forms of meditation taught on the day of a seminar.